Is there any interest for doing Blackrose Prison? Obviously in Normal for starters. 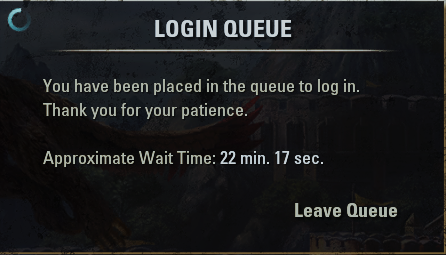 First we need 1 more person, second the server needs to work. And I don't know if Xrixi available.